Hey, isn’t that the little fella from those shoe commercials? While I can’t speak to the necessity of releasing this statement with every word capitalized (maybe this is the full title of the show?) I can say I am on board for this. 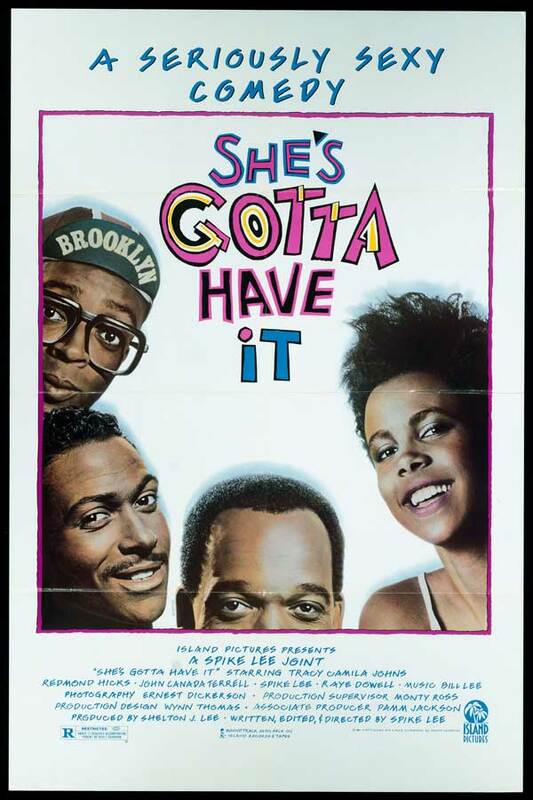 While I am not the world’s biggest Spike Lee fan this is by far my favourite of his movies and I believe in the expansion of this world as something that could yield extremely watchable results. Lee has always been a risk taker, to varying degrees of success. From poignant tales of urban black life to the recounting of a summer in the 70’s when New York was terrorized by a serial killer to a modern day retelling of the greek play Lysistrata, Lee is not afraid to try on different hats and, especially in recent years, seems reticent to revisit the same ground twice. Which could mean that Lewis Lee’s idea to turn this into a show must have been a solid one. As of yet there is no shooting or release date information.